Open to the public! Course may close early based on weather and play. 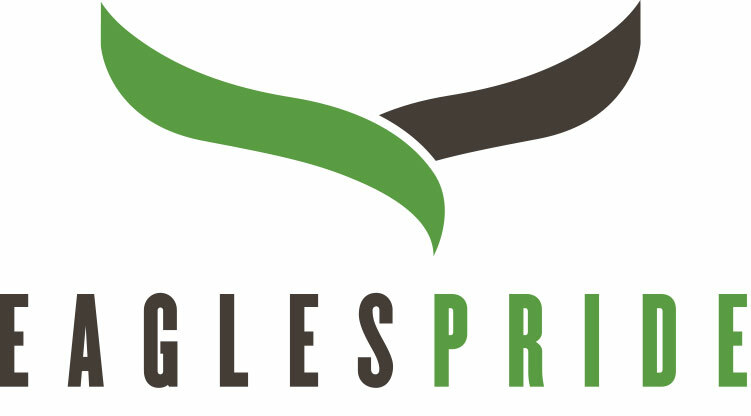 Eagles Pride is a treasure of the Pacific Northwest, nestled in the shadow of magnificent Mount Rainier. It's one of the best courses in Western Washington and is open to the general public. With its impressive design and perfectly-groomed layout, this 27-hole championship course features exceptional greens, manicured fairways and forgiving rough with tee boxes designed for all levels of golfers. The golf course uses the original 18-hole (winter course) configuration starting in early November. 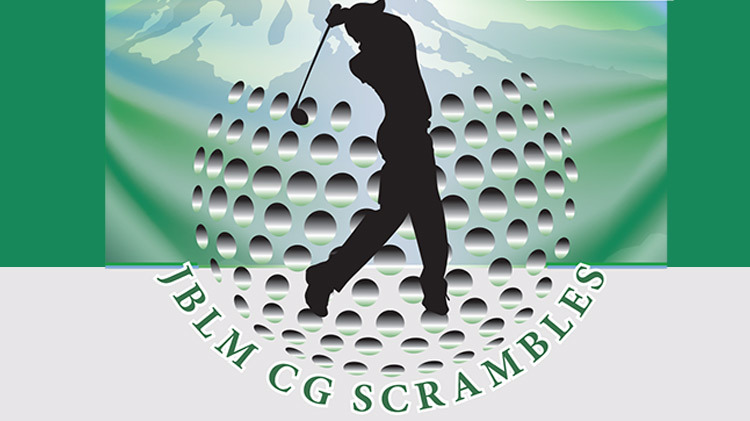 The course switches to the 27-hole (summer course) layout in late March. The exact dates are determined by the golf course manager and superintendent. View the Spring & Summer Rate Card. Golfers enjoy year-round practice at our lighted and heated facility that offers 10 covered hitting areas. A driving range with “natural grass” hitting areas is also available. Range Balls: Small (25) $3, Medium (50) $5, Large (100) $9. Expand your world of traditional golf to include this relatively-new sport. It combines the elegance and precision of golf with the energy and fun of soccer. Call the Pro Shop to reserve a tee time. Call +1(253)324-8644 to book your function or event with us! Not applicable to singles or threesomes. Twilight starts at 1 p.m. Replay rate is the 9 hole rate. We’re located 9 miles from Lacey, approximately 7 miles from Hawks Prairie and just around the corner from JBLM and DuPont. From I-5 (Heading North) take exit #116. Turn left when you reach the end of the off-ramp. Cross the overpass, and the golf course is on the right. From I-5 (Heading South) take exit #116. At the end of the off-ramp turn right, the golf course is on the right.